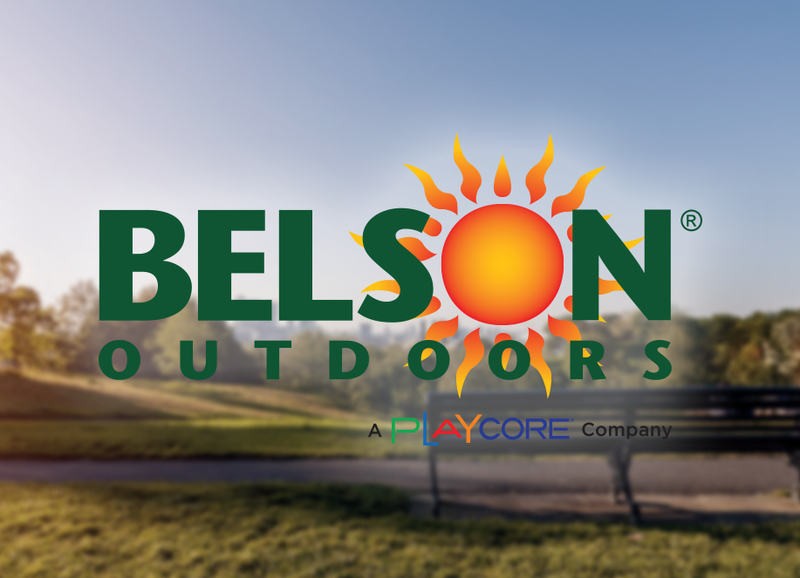 Founded in 1948, Belson Outdoors has become an industry leader, featuring a wide range of outdoor products including tables, benches, grills, shelters, and drinking fountains. 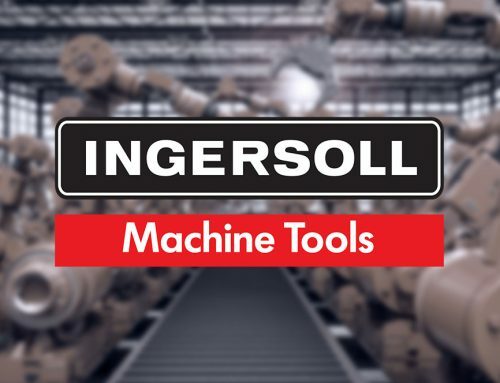 Belson attributes their success to their laser-like focus on providing excellent service to their customers and to their 69 years of product knowledge. Belson has seen many technological changes in sales and marketing strategies during its long history. Over the past few years, they have successfully transitioned from selling mostly through catalogs to selling mostly over the Internet. While some of their sales were completed online, many came in as leads that needed several follow-ups before turning into sales. They had a manual, paper-intensive process in place to manage those follow-ups, sometimes resulting in missed opportunities. With customer and opportunity data scattered in different folders and systems, forecasting accurately and managing the sales team was also difficult. Belson adopted GleanView for its Sales and Customer Service Departments. They integrated their ecommerce website so web orders and web quotes automatically logged directly into GleanView and assigned to the correct Belson employee. The Sales Team was then able to use the robust calendar and notification functionalities of GleanView to ensure every potential deal was tracked and worked to conclusion. Manual entry of phone and email data was virtually eliminated by integrating Belson’s phone system and email server directly into GleanView. Now, all history of every account and contact, including phone calls, emails, web visits, web orders, files, quotes, notes, and meetings, is logged in one place. After just six months of using GleanView, Belson started seeing dramatic results. The team was closing a much higher percentage of deals. 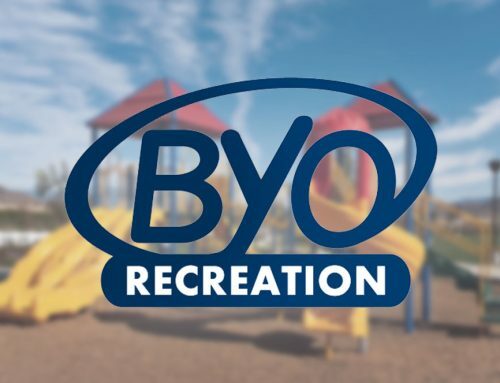 Overall revenue increased by more than 20%. Sales leaders are now able to forecast with confidence. Key sales performance metrics like phone time, new deals created, and follow-ups are easily tracked across all team members, and trends are used to establish best practices.